I wrote an Advent post on my other blog that might be of interest to you. Wishing you all the best as we approach Christmas. This is what this site is now. Both my boys are out of Waldorf Schools. One is off to university in a few weeks, and my youngest is in an international high school that we thought would be a good fit and transition school for him. Feel free to still drop me a message or question ; I am happy to answer and converse. That’s what I managed to do with this site. I was considering changing the theme then somehow made it permanent and couldn’t get back to my original one, now I can’t seem to get back to the old format. So bear with me if things aren’t appearing where they ought to, but the confusion might actually lead you to articles you might find interesting. Enjoy the chaos!! 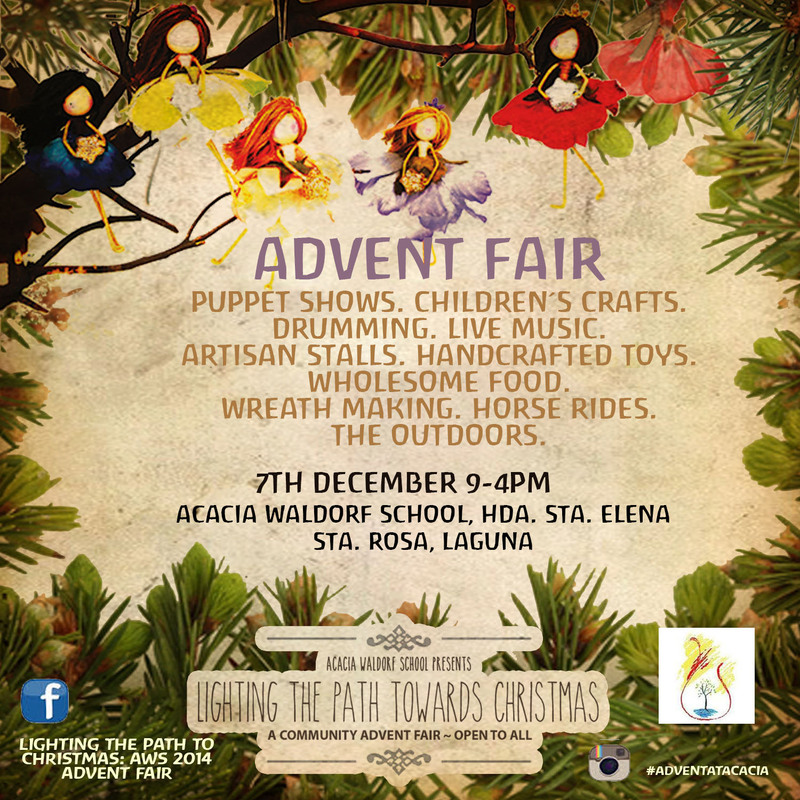 The Acacia Waldor School Advent Fair. Join us!